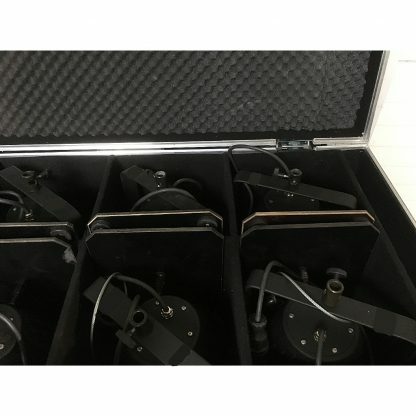 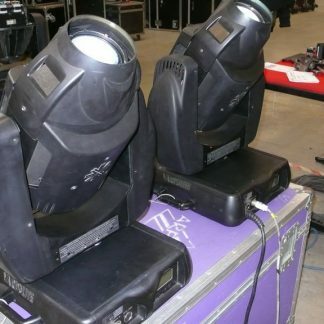 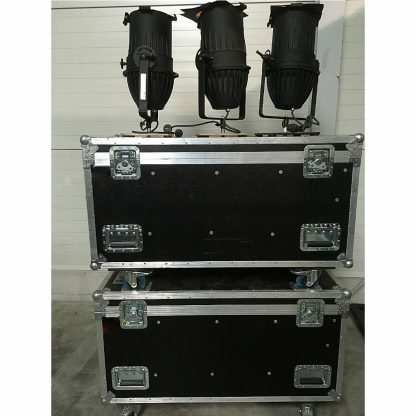 For sale a package of 19 x Used PAR 64 IP66 Outdoor Lighting Fixtures in excellent condition. 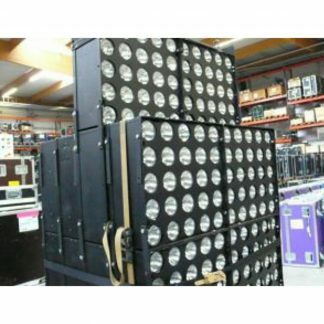 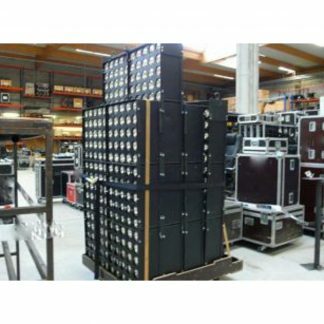 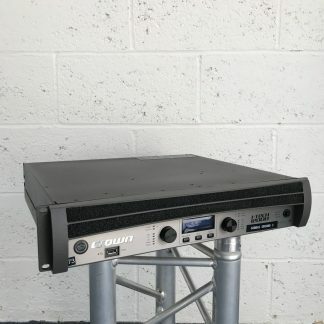 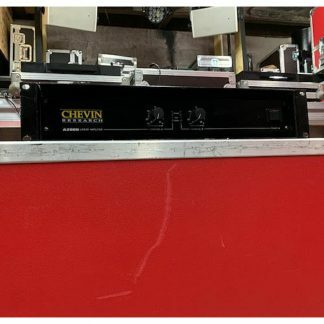 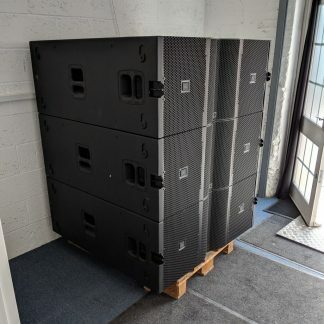 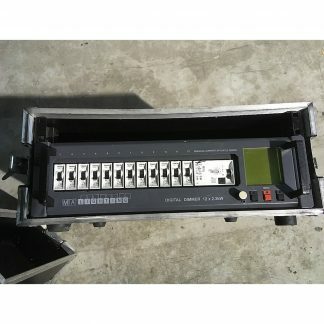 Includes 2 x Flightcase, 19 x Fixtures and 19 x Bottom plate. 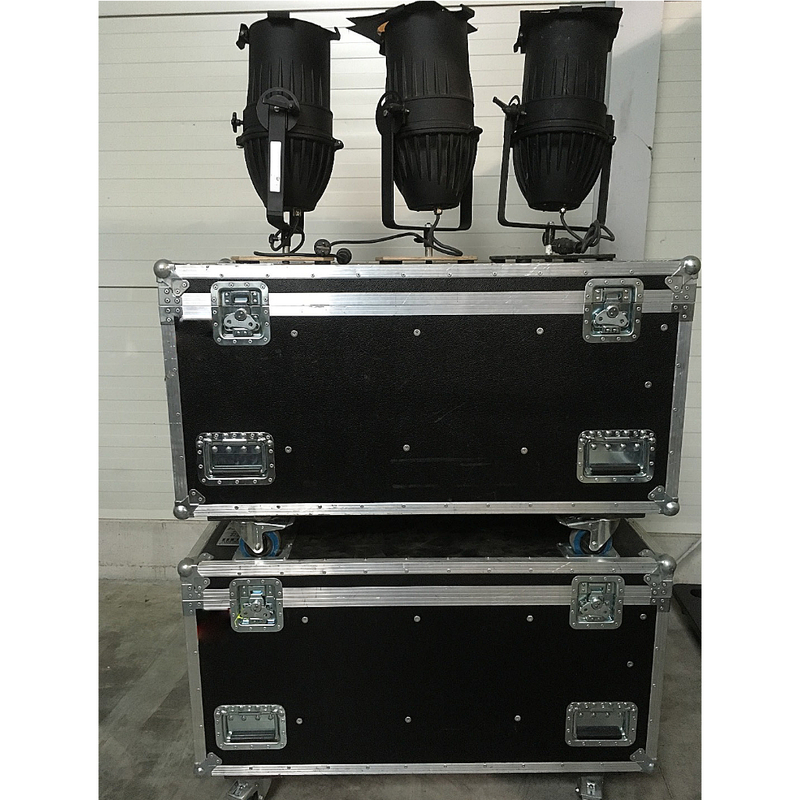 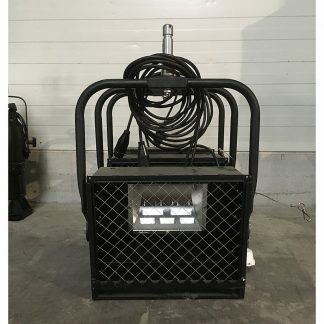 Used PAR 64 IP66 Outdoor Lighting Fixtures.